Job one for the cheese maker: making cheese. It’s where your expertise lies, and it’s your passion. However, in a crowded field of craft artisans, how do you get your products to stand out? The answer: A solid content marketing strategy with a focus on what’s trending now. Visuals are king in the content marketing space, whether they’re tempting photos of your cheeses, or an insider’s behind-the-scenes peek through video. 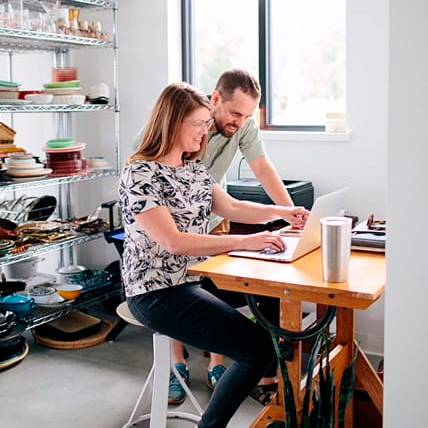 Custom recipe development goes hand-in-hand with both, showing off your product’s versatility in ways your consumers may not have considered — and in ways that will inspire them to purchase your product. We’re going to use a cliché: A picture’s worth a thousand words. Your customers can’t actually try your cheese through your website. But, they can be wooed to want your cheese with beautiful photos shot by professional food photographers (read: photos not on a smartphone!). A strong and diverse digital photo library is key to positioning your brand, and assuring that your products and brand are consistently represented on your website, blog and social media. 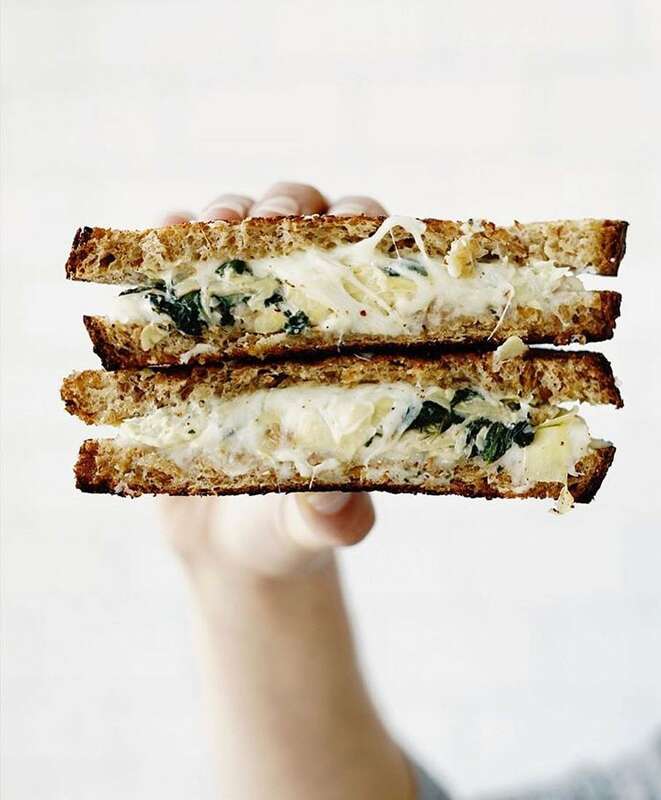 We’re all bombarded by countless images daily; professional food photographers know how to get the shots and capture the images/photos that are going to get the attention your products deserve! Bonus: Content is more likely to be read when it’s paired with eye-catching, professional photography. If a picture’s worth a thousand words, then video’s impact is priceless! Customers can take a virtual tour of your shop or farm, watch how cheese is made, see how your cheese can be used in recipes, and learn from the expert (you!) about how to pair or cook with cheese — all through video. Video is an authoritative, yet personal, way to tell your story. Best of all, video outperforms other content marketing tools and is preferred by your online audience. The rise of Instagram, Snapchat and other storytelling social media platforms demands a varied video library shot by professional food videographers (again, not on a smartphone!) that can also be repurposed on your website and blog. 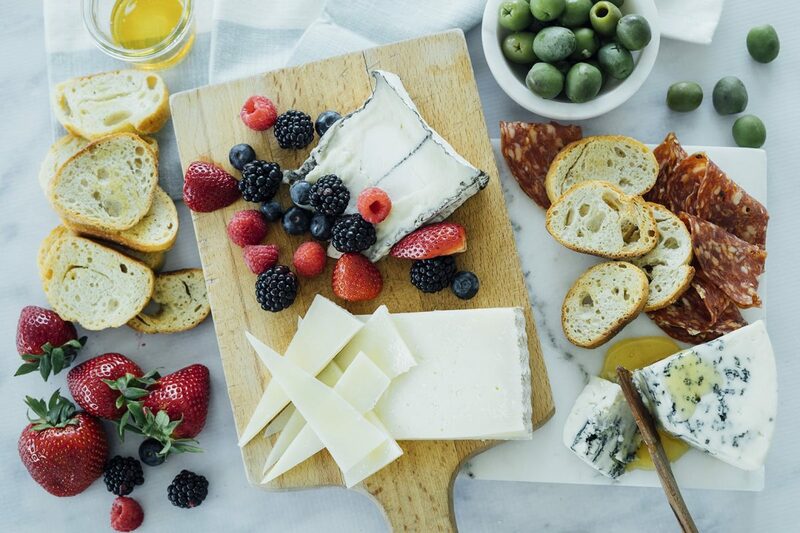 Inspire your fromage fans to make creative and delicious recipes specifically using your cheese! 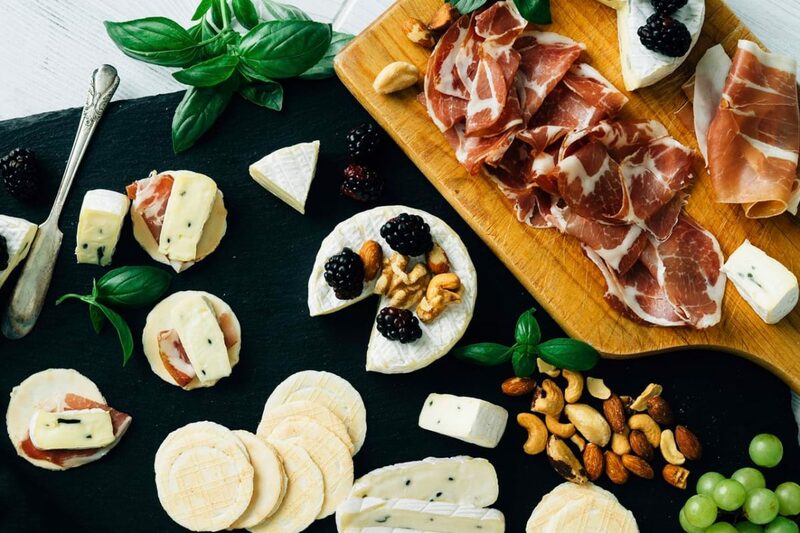 Capturing your cheese in easy-to-make recipes and demonstrating the process in photos and on video is next-level content marketing that today’s online-obsessed consumers demand. The recipes you share through your social media and marketing channels need to be quick and simple for today’s home cooks to prepare. This is easy to do when you work with a team of professional chefs and recipe developers who are committed to learning about, understanding and loving your cheese. Outsourcing to culinary content pros in this area is a must! Partner with, and rely on, the Dish Works team. We work with other cheese makers and brands, and we’d love to work with you, too! Dish Works is a one-stop content shop comprised of food-loving professionals who are dedicated to making culinary brands shine. We excel at creating food and drink content for top brands and agencies. Check out our writing and design center and our newest animated gifs (also trending! ), plus our photography, videography and recipe development services. We hate to brag, so we’ll let our happy clients do that for us (hint: check out our testimonials). Want to hear more? Get started here.